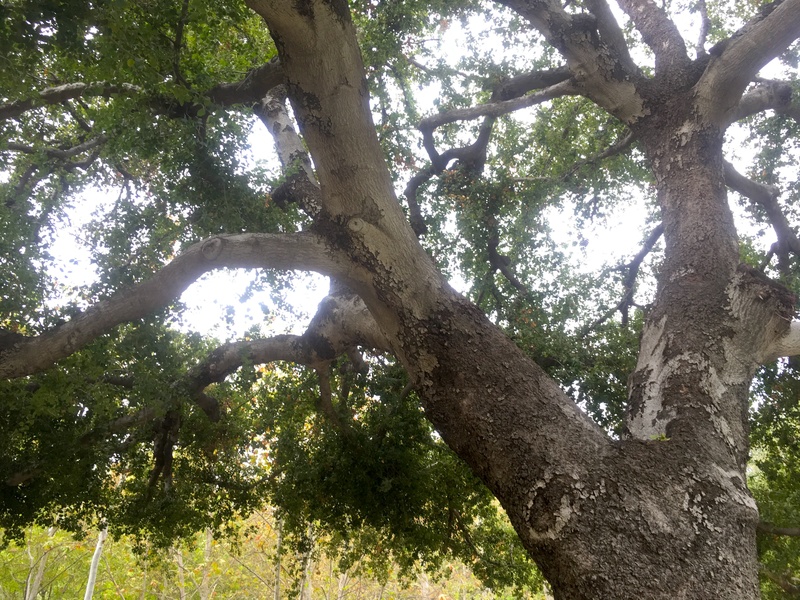 Biology student Richard Rachman is leading a tree-planting event on Saturday to restore habitat along Portero Road in Thousand Oaks. Students, faculty, staff, and friends of CSUN Biology are invited to spend a day helping to rebuild natural habitat in the Santa Monica Mountains. Planting beings at 9am on Saturday, though volunteers are advised to arrive a little earlier to take care of paperwork. Shovels and work gloves will be provided, but volunteers are advised to wear close-toed shoes, and to bring sunscreen and sun-safe clothing along with plenty of water. Parking is available a short walk from the restoration site at Rancho Sierra Vista. Anyone with questions about the event should contact Rachman at mrrachma@gmail.com.